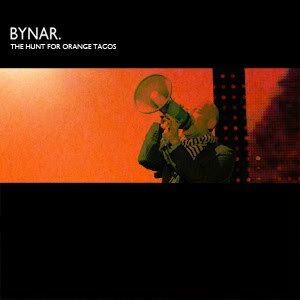 The Hunt For Orange Tacos is an electro mashup sampling R.E.M., Editors, Freeland, Sean Connery, Star Trek, and The X-Files. Reflection Of Puppets is an industrial mashup sampling Metallica, The Sisters Of Mercy, Sisters Of Mixing, Nine Inch Nails, and Duese. 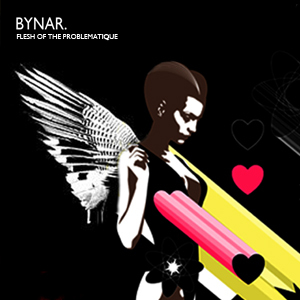 Flesh Of The Problematique is an electro mashup sampling The Hacker, Muse, The Glove, Black Strobe, Franz & Shape, Baxendale, and Depeche Mode. 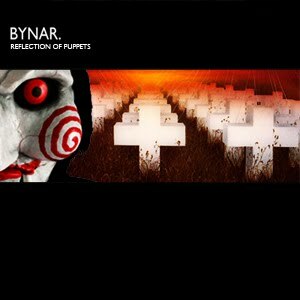 hm at first I thought it was way too slow for my taste…after the 4th time I kinda liked it….now I am in love with it…great job Bynar!!! Thank you very much, I hope you’ll enjoy my forthcoming mash-ups, too.